SIMTECH is a high-performance, global-minded company that exports more than 90% of its production worldwide. SIMTECH is dedicated to a total quality approach, and our Quality Management System is ISO 9001:2008 certified. The electrical material we sell meets the “CE” marking’s harmonized European standards. 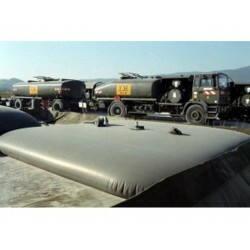 SIMTECH’s flexible tanks and fuel cells are manufactured according to international standards (DCSEA, FIA, MIL, UN). SIMTECH is also an engineering company capable of meeting your specific needs. We have CAD capabilities (Autocad, Catia,…) and work in close collaboration with specialized laboratories and research centres in Belgium and the rest of Europe.